Are new iPhones worth the money? Apple unveiled its new iPhone models a little over a week ago and while having a few improvements, it might not be the best time to upgrade. 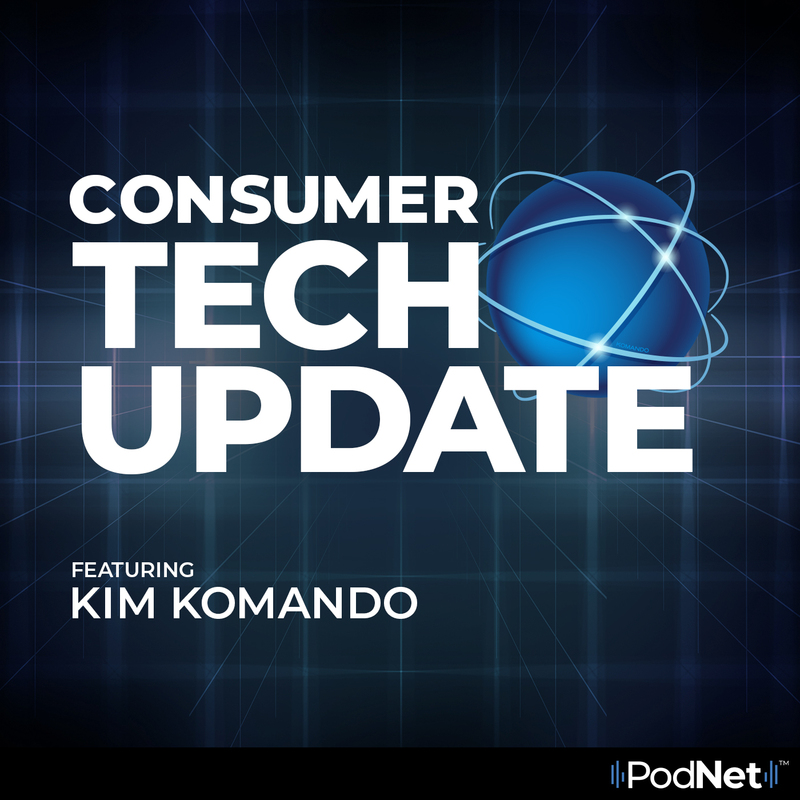 In this episode of Consumer Tech Update, Kim compares the new iPhone X to its predecessors in order to see if it's worth it to upgrade.